A very rare opportunity in the heart of Litchfield County. 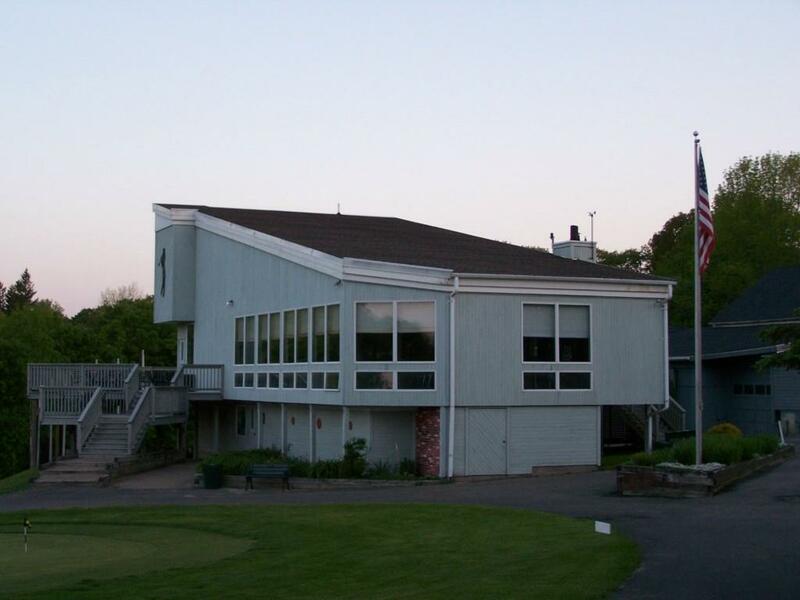 First time offered for sale in 40 years, Stonybrook Golf Course is a very well managed and maintained 9-hole Public Golf Course. All facilities in place to make this a "turn key" operation. The course actually consists of 10 holes on 70+/- acres. 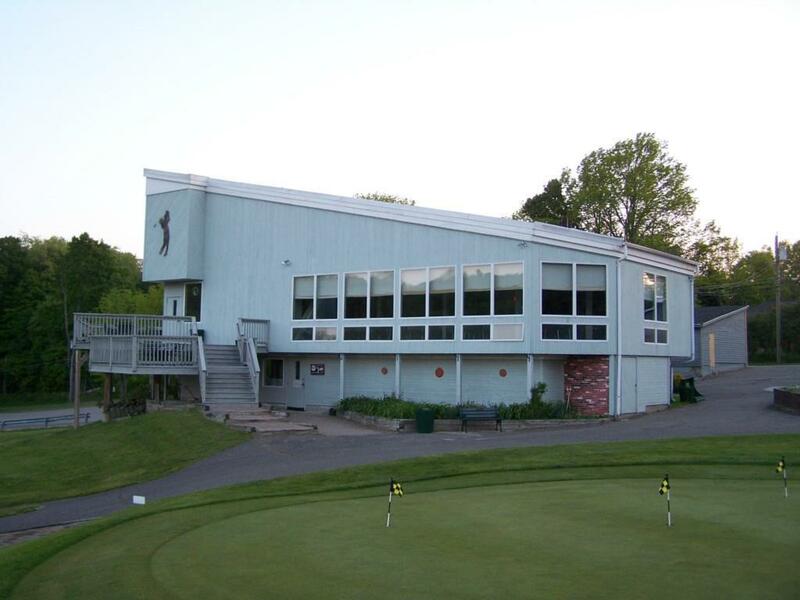 2 ponds, a year round brook and outstanding views from several locations around the course. 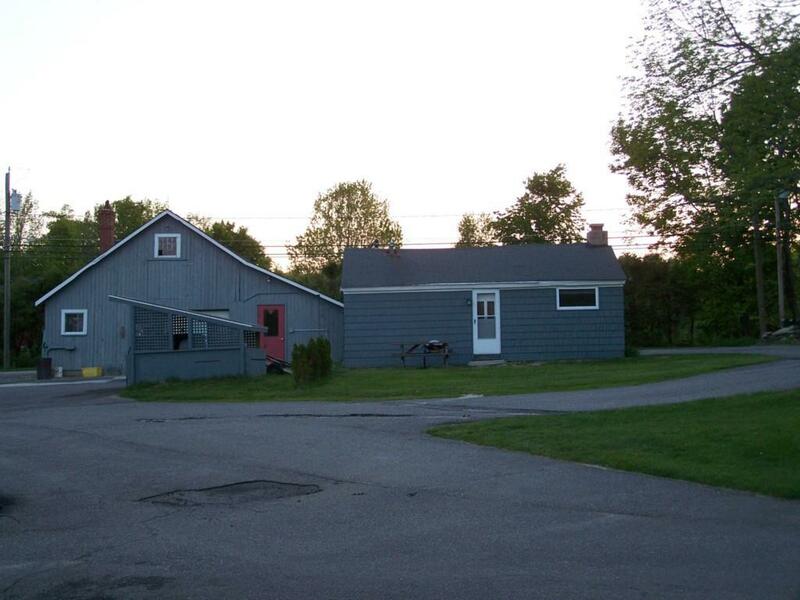 Also included in the sale is a 4BR, 2.1 bath Colonial home and a 1-BR, 1 bath cottage. 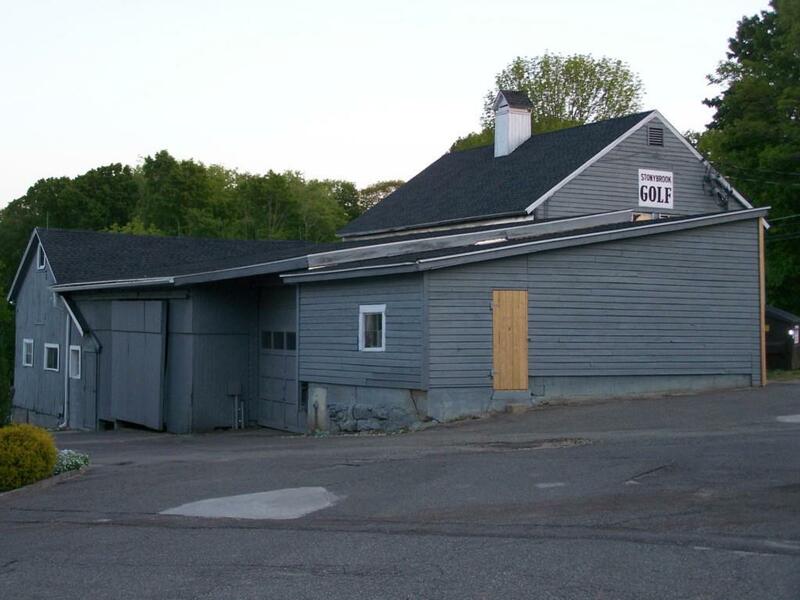 Business Name Stonybrook G. C.
Listing provided courtesy of William Downes of Gooseboro Realty.